A project being built on the Joomla platform never needs to worry about adding extensions. This award-winning, open source content management system has an extensive directory for extensions. 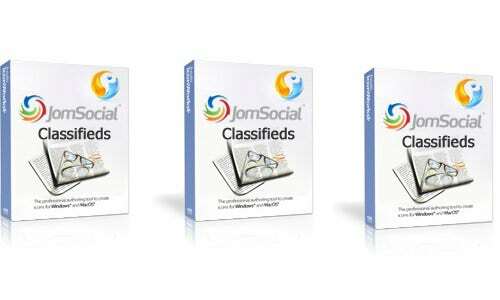 If you want to build your own classifieds website, the Jom Classifieds is an excellent investment. Setup with this takes only minutes, and streamlines the entire process extensively. You can also see Fitness Joomla Themes & Templates. Almond Classifieds is another popular choice, which are constantly being updates with new features and bug fixes. 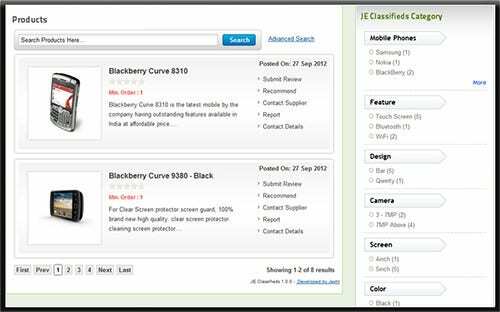 If your project simply needs a classifieds extension, DJ-Classifieds is an option you can look into. Features like custom fields; custom locations, paid ads and custom search within categories make this a feature-packed extension, which is very much in demand. You can also see Event Joomla Themes & Templates. 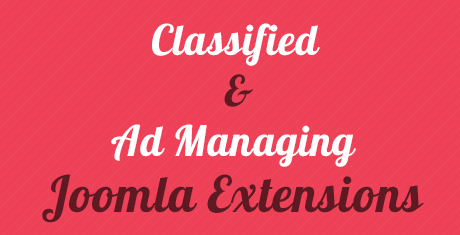 This is a classified & Ad managing Joomla extension template format that can be easily down loaded from the internet. The user can get this template in the form of word documents and PDF. The template is print ready and is provided with a great resolution range. This is a template design that has been given a host of 100% responsive features. The template is fully navigable and can prove to be a great support for the web designers. The theme concept is quite generalist. This is a template format that has a very generalist theme. Hence the template can be applied to a number o purposes. The images that are provided on the template are super impressive and retina friendly. This is a template design that is simple, yet elegant and effective. The template format is fully editable. The user can not just change the content matter of the template but can also easily change the background theme color. Simple, elegant and effective, this is a layout design that can be easily accessed across the internet pages. The user is much benefited by the use of this browser compatible theme. This is a classified & ad managing Joomla extension template that can be used for the purpose of creating exciting websites and alluring advertisements. The template is super SEO friendly. This template layout can help to make super exciting and interesting websites. The theme is generalist. The user can also insert extra pages so that a detailed and an elaborate website can be designed. This is a template theme that can be accessed in the form of word documents or even PDF. The template has an array of responsive features. The user can easily navigate throughout the template format. This is a template format that can support to make your website highly print ready. The high resolution range of the template can enable the user to get very good quality of printouts. 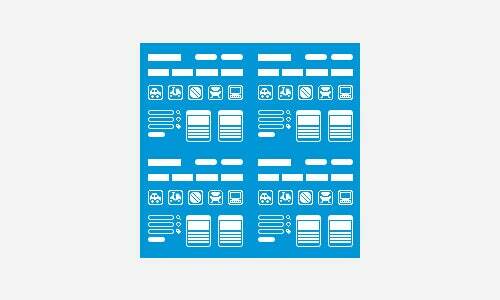 The template format is one of the best and most soothing themes to be used by the modern web designers. This is a template that has a host of technical features. It can help to make your website easily navigable. The template is compatible with a range of browsers. Websites made with the help of this template can be accessed across a wide set of devices. 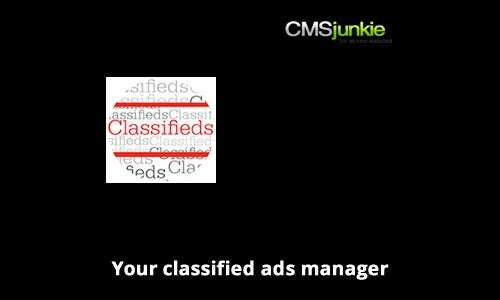 Classifieds Redux gives the administrator more power over the website and is very easy to use. The plus point of this extension is that you can make changes to your website without having to change the code, which is a time saver and save you a lot of headache. You may also visit Flash Themes & Templates. With so many classifieds Joomla extensions, it is nearly impossible that you won’t find one that is the perfect fit for your needs. Of course, not everyone will be looking to set up an extensive and feature rich classifieds section within their website or project. 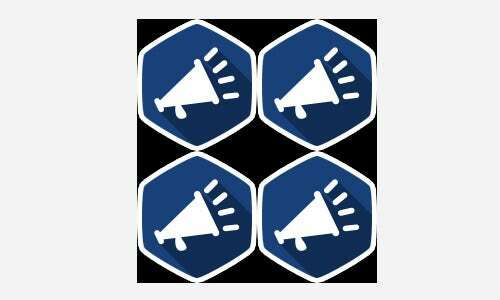 KSAdvertiser is a lightweight option that helps you set up a simple classifieds setup without much work and without many options. To enable commerce between members of your website, you could also look into Localadix Ads Manager. With so many options available, you can’t go wrong with Joomla!